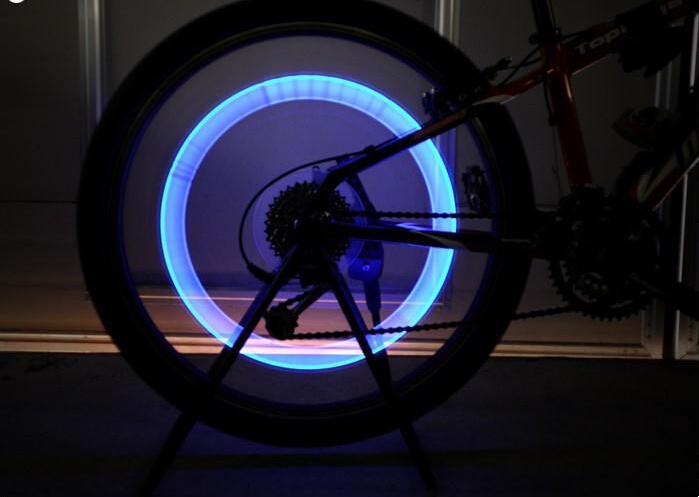 Colourised LED bicycle wheel lights for additional safety during night riding or during poor weather conditions such as rain and fog. 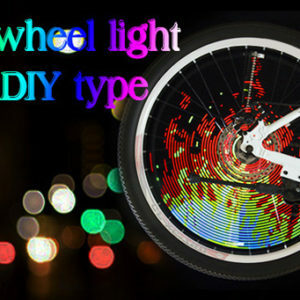 These wheel lights have a universal fit and are easy to install to bicycles, mountain bikes, motorbikes and cars. 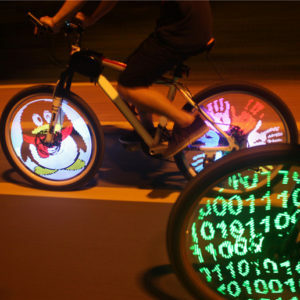 Can also be used as a fun bike accessory for children’s bikes. Colour choices: blue, green, red and yellow. See below for full specifications. 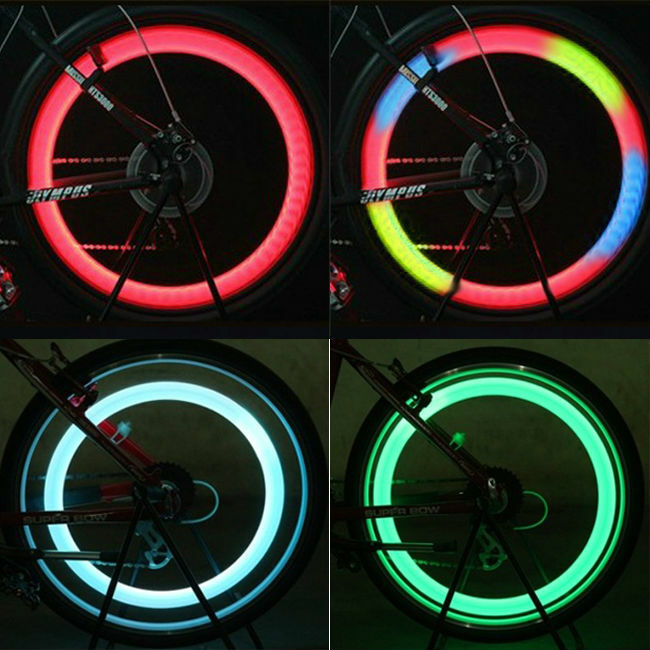 Colourised LED bicycle wheel lights for additional safety during night riding or during poor weather conditions such as rain and fog. 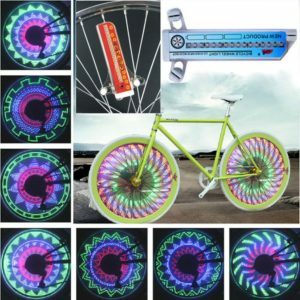 These wheel lights have a universal fit and are easy to install to bicycles, mountain bikes, motorbikes and cars. 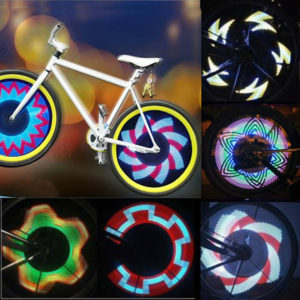 Can also be used as a fun bike accessory for children’s bikes. 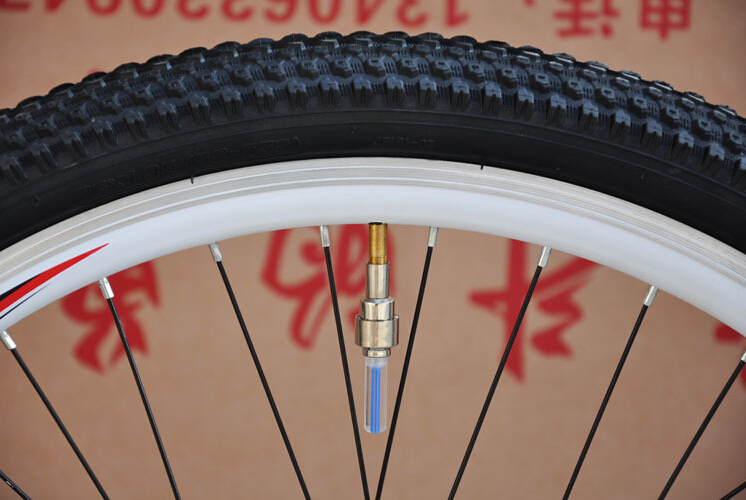 Tyre valve cap lights screw onto the valve stem of your bicycle, motorbike or car wheels in seconds. 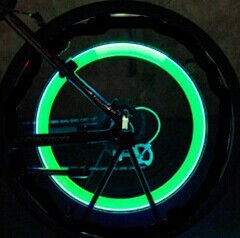 Universal fitment and easy to install. 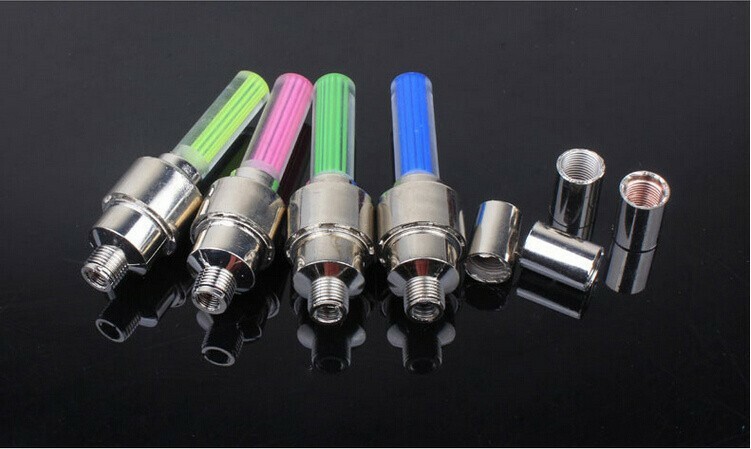 No special wires, can be easily installed and removed. 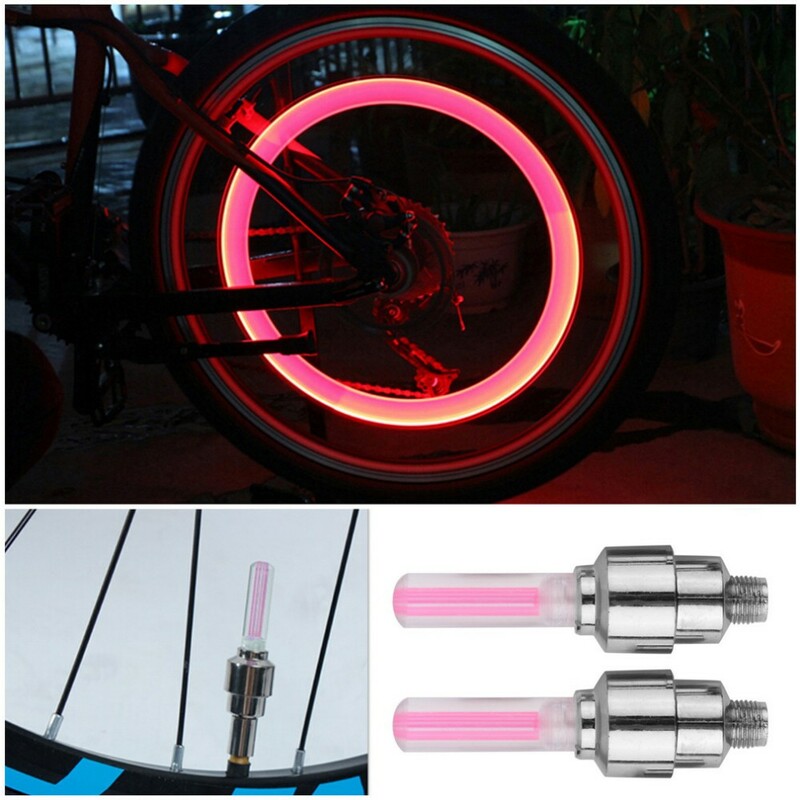 Fits most valves of road bikes, mountain bicycles, motorbikes and cars.